Keypad problem on Nokia N80 can be caused by damaged the keypad driver, broken line, etc. 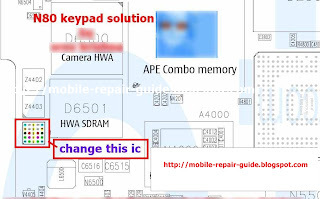 The most problem which often occur to its keypad is damaged the keypad driver. 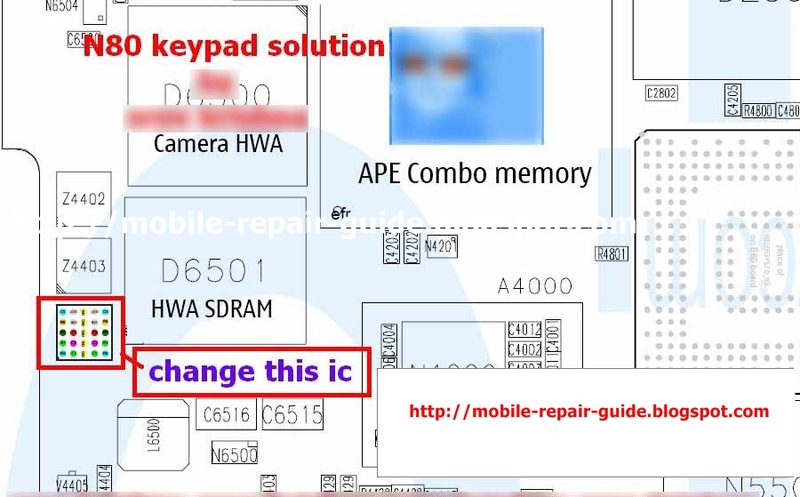 Here, mobile repair guide provide some pictures guide relating to Nokia N80 keypad problem. Download the pictures as your references.